The report recommends "the aircraft flight control system shall be reviewed by the manufacturer." 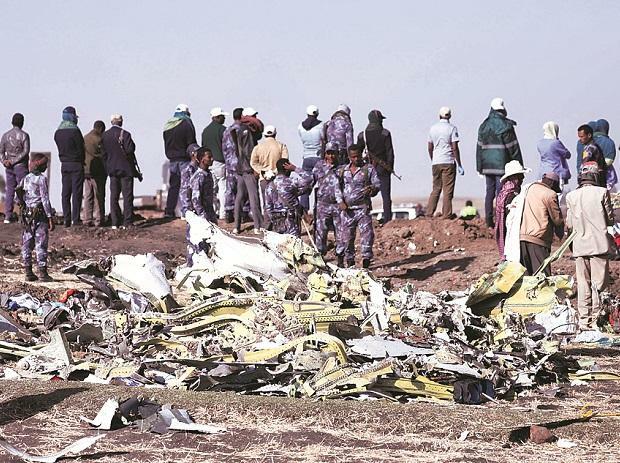 The crew of the Ethiopian Airlines plane that crashed last month killing 157 people, repeatedly followed procedures recommended by Boeing, but were unable to regain control of the jet, the Ethiopian transport minister said Thursday. "The crew performed all the procedures repeatedly provided by the manufacturer but was not able to control the aircraft," said Dagmawit Moges, unveiling results of the preliminiary probe into the crash. She said the report recommends "the aircraft flight control system shall be reviewed by the manufacturer."